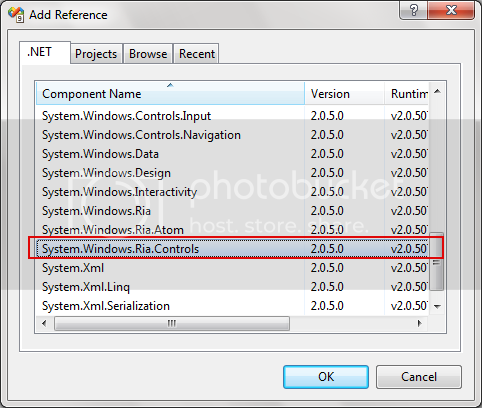 Abstract: In the following article I’ll demonstrate how to use the AutoCompleteBox control in conjunction with RIA Services. One of the controls available is the AutoCompleteBox. This represents a control that provides a text box for user input and a drop-down that contains possible matches based on the input in the text box. When this is used in conjunction with RIA Services, you have a complex solution with minimum code. 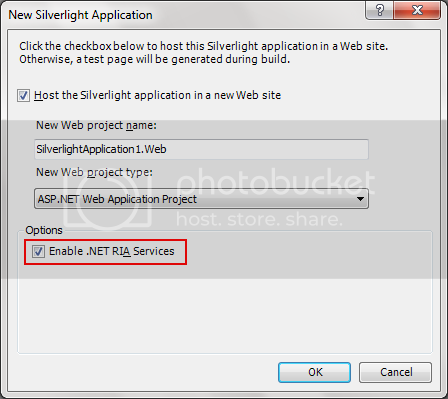 Before starting you must download the Silverlight Toolkit and RIA Services July 2009 preview. 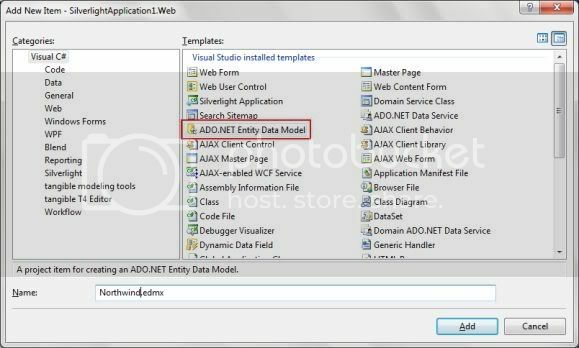 Open the web application and add a new ADO.NET Entity Data Model file to your project and name it Northwind.edmx. 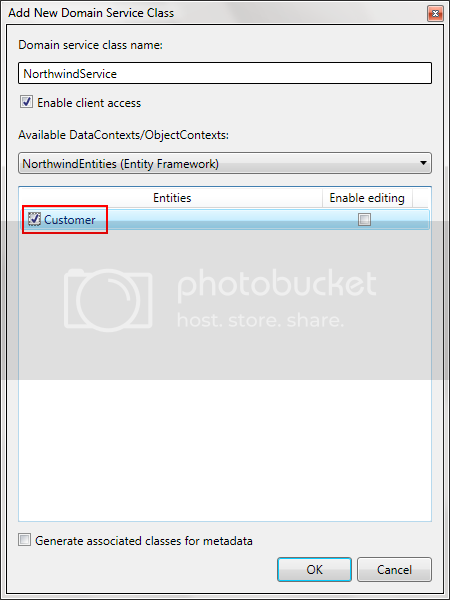 This example will connect up to the Northwind database. You can download it from here. Click Finish when you’re done. Now that you’ve added your Customer object you must build your project. 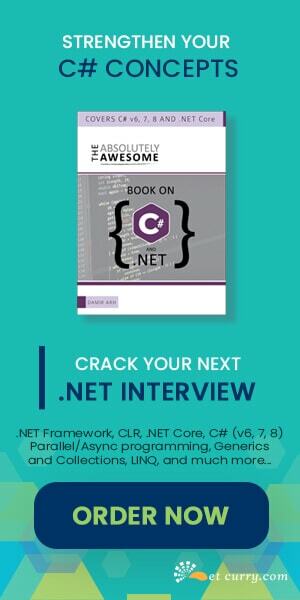 This is a must because the next step we will be adding a Domain Service Class file to the project, and it needs to discover the Customers object you just added. 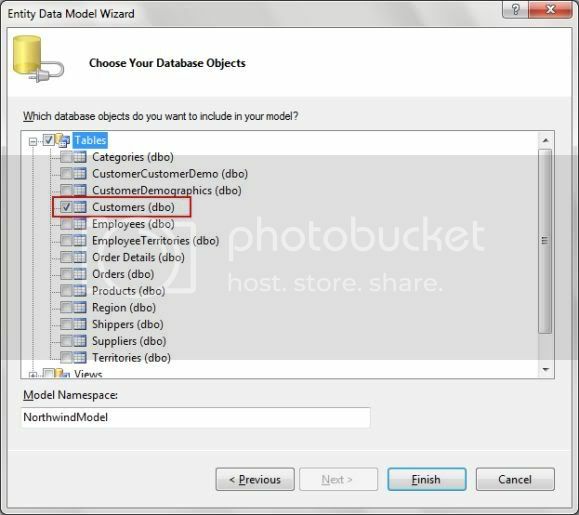 The next step is to right click on the web application and choose Add > New Item > Domain Service Class. The ValueMemberBinding property is bound to the ContactName. 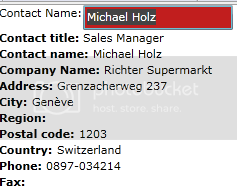 This means that when the user starts typing, it will be searching the customers table for matching contact names. If matches are found, the user will be able to select the record from the list provided. 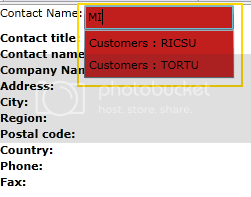 Run the project and type in MI to see two customers in the AutoCompleteBox. This is an easy way to get extra functionality in your project without adding tonnes of code. I hope you enjoyed reading it. Malcolm Sheridan is an independent contractor who has been working with Microsoft technologies since VB4. 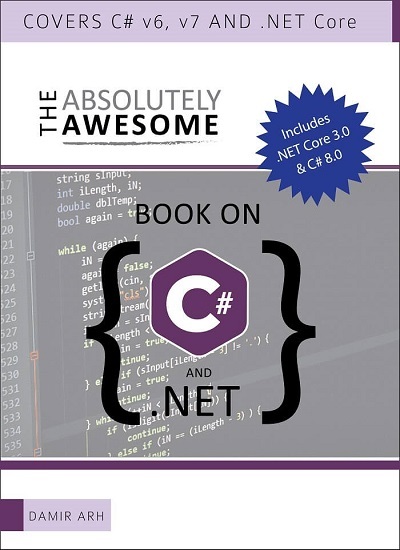 Malcolm has worked with .NET since its inception and thoroughly enjoys ASP.NET. Finally!! an article that helped me with the autocompletebox... with all the steps a newbie as me needed. It's just that the list dosnt display the name but the ID. I think that this is not the desired result ? How to get password to source? thanks alot but i want to know something why the attacjed code has password and where can i get it????? I am getting an error when the data size grows. Can you please help me with this. I have around 10000 records in one of the table and as soon as i open the page due to AutoLoad=true it crashes. I tried giving the LoadSize and PageSize but in that case the search is not working properly. When the data is huge say 10K to 20K, some times the WCF RIA service crashes. Also, Due to the fact that we have an autoload=true, as soon as we open a form it starts downloading the data. Is there a better way to handle. Mrunal - I would suggest turning autoload off, also set a minimumprefixlength of say 3 characters, that way the database will not be queried until at least 3 characters have been entered. this will give a much smaller record set that is returned. it's posted on Silverlight forums. password on zip... to stop plagarism? Lame and annoying to say the least. Please see the previous comment where the password has been published by Carol.